When the calendar says September, but the thermometer still says summer, we can think of only one way to cool off: ice cream! Luckily, Santa Ana has many ways to indulge in the frozen goodness. Here’s our top six picks. Lovers of Mexican antojitos and ice cream desserts, this one’s for you. Nestled at the corner of Garfield and 4th Street, this is the perfect place to visit when craving Mexican treats. 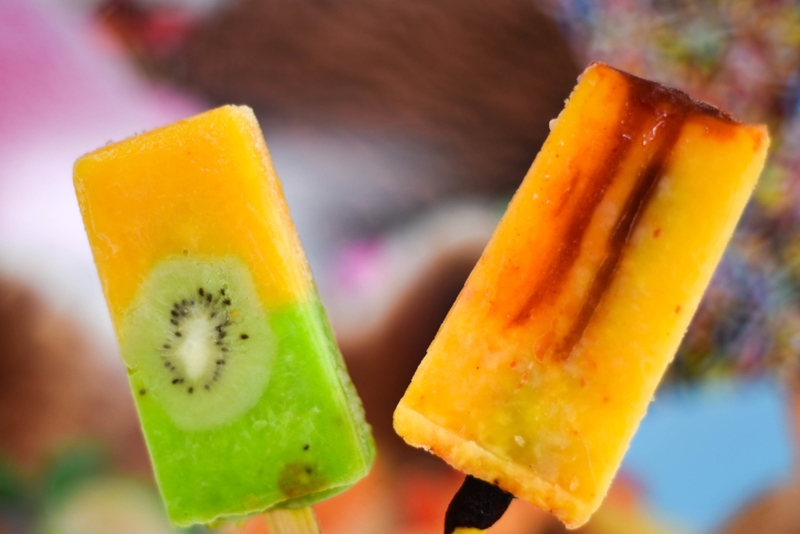 Indulge in flavors like gansito, cajeta, or tres marias – or, for a lower-calorie option, try the paletas de agua, especially mango con chile, melon, or tamarindo. 2. Hans Homemade Ice Cream – Psst, it’s Cash Only! This '50s-themed parlor has been a local Orange County favorite for dense and creamy ice cream (using only the freshest ingredients) for more than four decades. With cones, shakes, sundaes, sandwiches, drumsticks, and hand-dipped frozen bananas, variety is the name of the game here. 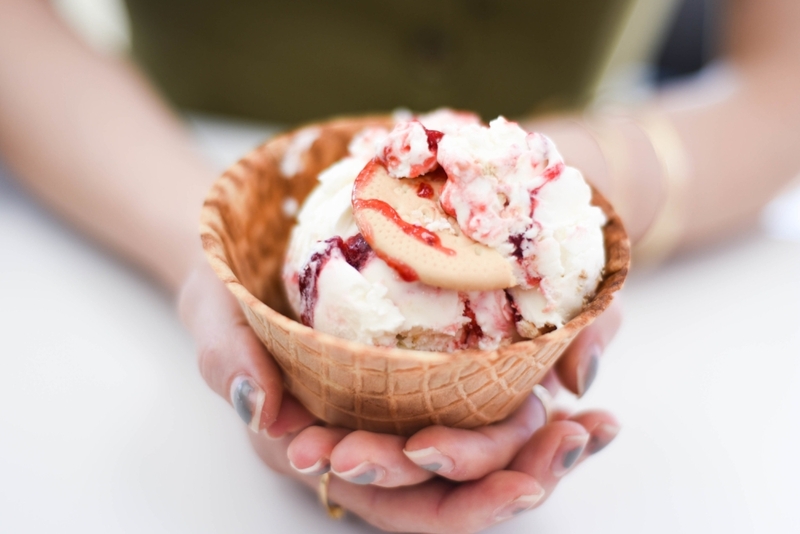 This artisanal gelato shop offers innovative ice cream flavors, which rotate on a regular basis. Previous concoctions have included: Blueberry Fig, Green Tea Ginger, Salty Oreo, Mango Chili Whiskey, Strawberry Rosewater, and Goat Cheese Lavender. Their infamous Brown Bread option is available daily. La Michoacana is home to a variety of treats such as ice cream, popsicles, natural juices, aguas frescas, esquites, and other traditional Mexican snacks. They have over 30 ice cream flavors that can be enjoyed in a traditional cone, banana split, canasta de 3 Marias, or sandwich. 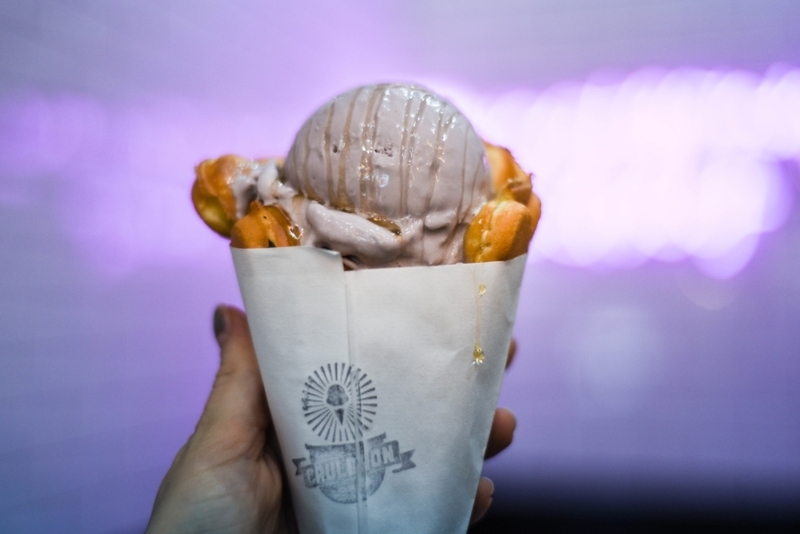 Cauldron Ice Cream specializes in hand-crafted liquid-nitrogen-made ice cream that pairs perfectly with their Puffle Cone – an egg-based waffle cone inspired by popular Hong Kong street snacks. They offer flavors like Earl Grey Lavender, H20 Rose, and Milk and Cereal and have a tasty selection of vegan ice cream options as well. 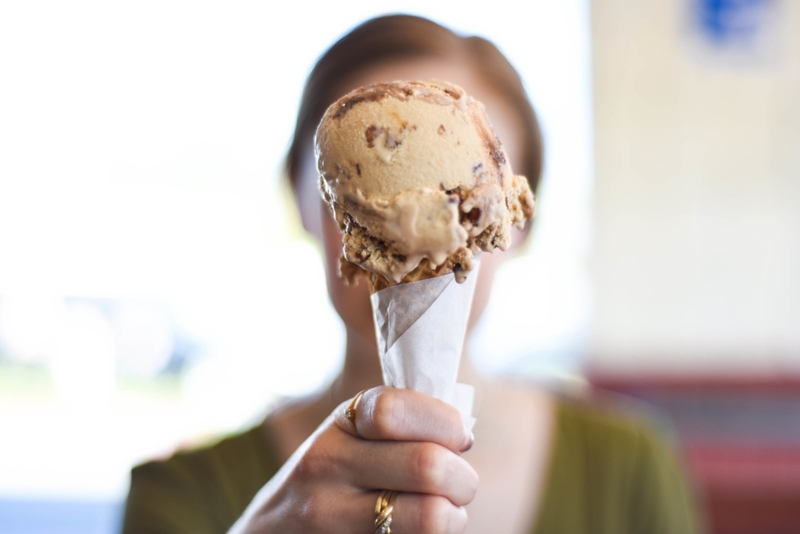 Situated in 4th Street Market, Chunk N Chip is a family owned business creating craft ice cream from fresh, simple, premium ingredients, best known for their novelty flavor options and Sammiches. These hip interpretations of classic ice cream sandwiches can include combinations like guava goat cheese, lavender blueberry, orange blossom, rosemilk, and avocado honey.